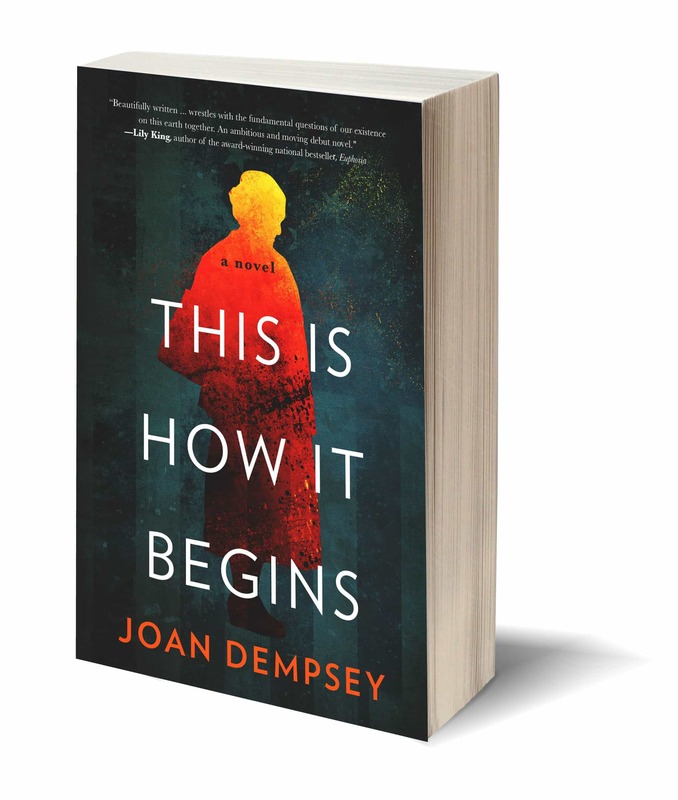 Click on the orange button below to enter the giveaway for a signed paperback copy of Joan Dempsey's award-winning novel, This Is How It Begins plus a $20 Amazon gift card (or a personal check for $20 if you're not a fan of Amazon). After you enter, keep your eye on your inbox for confirmation and further details. 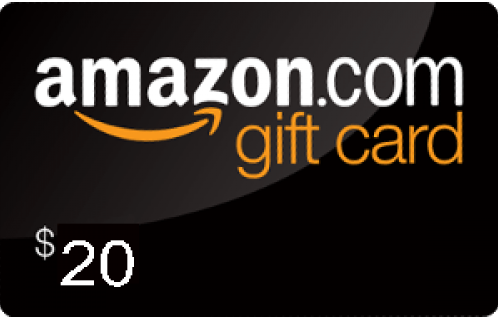 One winner will be selected at random each month, and both entrants and winners will be notified via email the first week of the following month. You only have to enter once and you'll be eligible for each month's drawing thereafter. If this doesn't become a New York Times bestseller, I'll never understand why. This is one of the best novels I've read in the past five years—it will stay with me. I absolutely loved this book! I literally couldn't put it down. At the same time, I didn't want it to end. This book was hard to put down. On the day I received it, I read up to Part III, turned out the light but couldn’t close my eyes. So back up, light on, reading until I finished at 2 a.m.
… once I sat down, I stayed up most of the night to finish it! I sped through the novel within two days of receiving it! … [the novel] drew me in and then I couldn't put it down. The only problem for me was the book ended! I wanted these people in my life. I need to know what they are doing now. Eerily relevant to current events—as if Joan stayed up all night writing it this week! The characters draw you in, and the story is intriguing, moving, and intense. Could not put it down, had to know what would happen next. No spoilers but there’s an unexpected moment towards the end that gave me goosebumps and made me want to sing … a must-read. …a riveting read … will surely set a new standard in political fiction. In 2009, eighty-five-year-old art professor Ludka Zeilonka gets drawn into a political firestorm when her grandson, Tommy, is among a group of gay Massachusetts teachers fired for allegedly discriminating against Christian kids in high school classrooms. The ensuing battle to reinstate the teachers raises the specter of Ludka's World War II past―a past she's spent a lifetime trying to forget. The firings are the brainchild of Warren Meck, a deeply religious local radio host and father of three who is hoping to pass a religious freedom bill in Massachusetts. Meck favors achieving his goals through careful planning and legislation, and is disturbed when violence erupts. His concern quickly turns to alarm when he realizes those within his inner circle might be inciting the violence. As Ludka's esteemed political family defends Tommy under increasingly vicious conditions, a stranger with connections to Ludka's past shows up and threatens to expose her for illegally hoarding a valuable painting presumed stolen by the Nazis. Only one other person knew about the painting―a man she's been trying to find for sixty years. 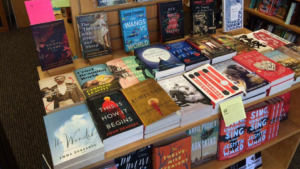 Compulsively readable, This Is How It Begins is a timely novel about free speech, religious freedom, the importance of empathy and the bitter consequences of long-buried secrets.